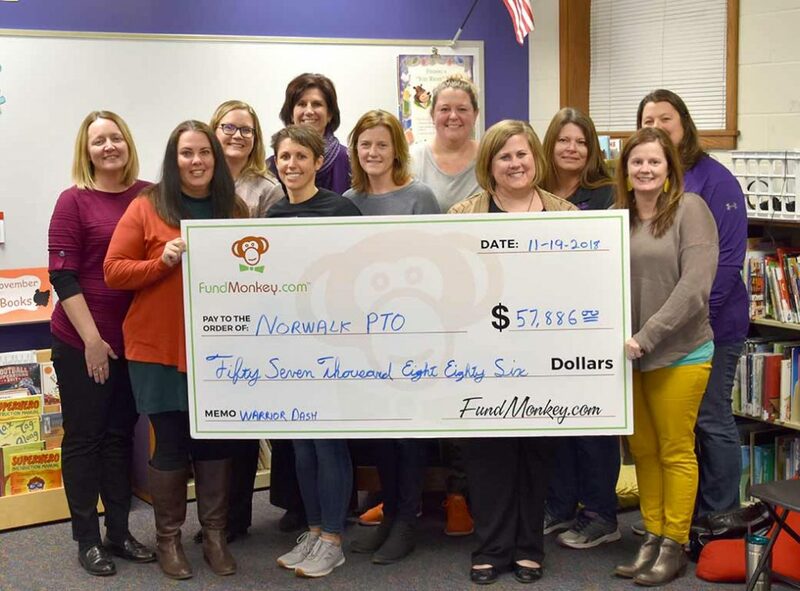 FundMonkey™ partners with central Iowa schools to help PTO/PTA groups raise over $240,000 dollars. 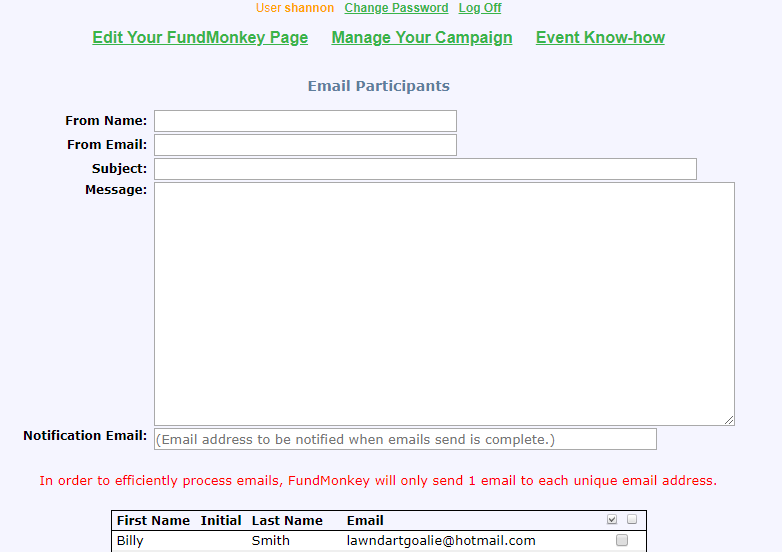 Launched in 2012, FundMonkey is the second generation of campaign management software designed to help fundraising groups raise more money with event-based fundraisers such as Walks and Fun Runs. 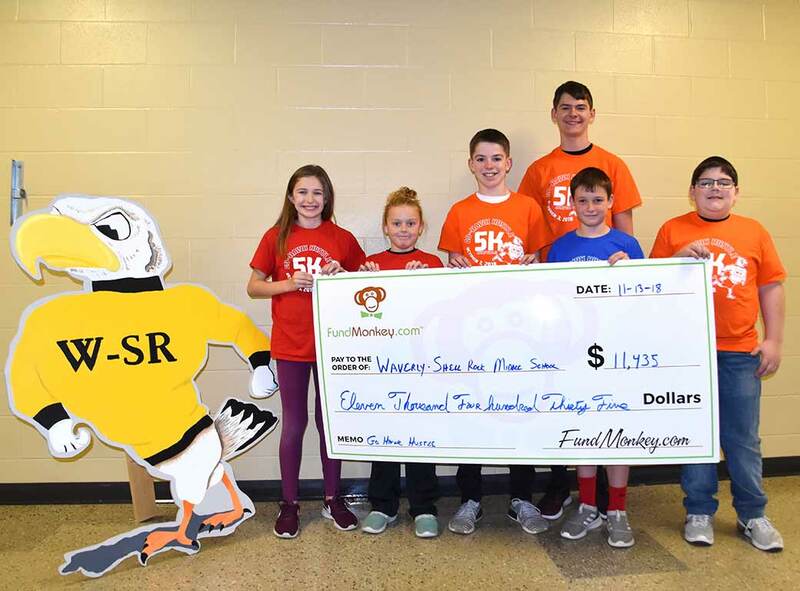 Typical fundraisers consist of food and product sales where schools keep from 40 to 45% of the proceeds. 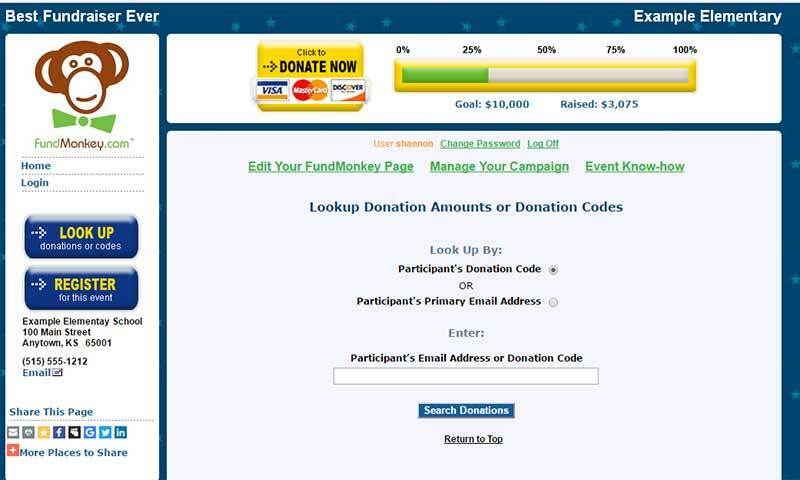 FundMonkey customers typically keep between 90 and 95% of their fundraising proceeds (after expenses) and usually double or triple their total fundraising revenue. 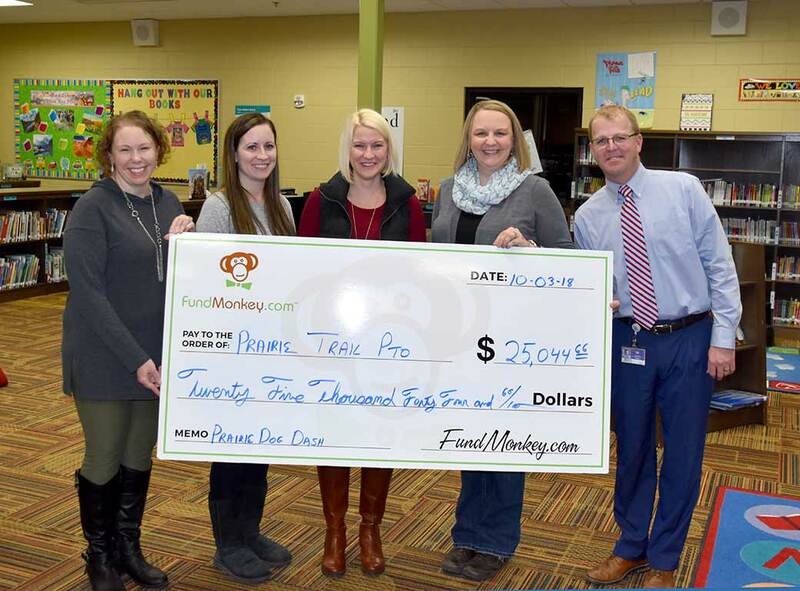 FundMonkey helps schools raise more money for technology, field trips and learning materials. 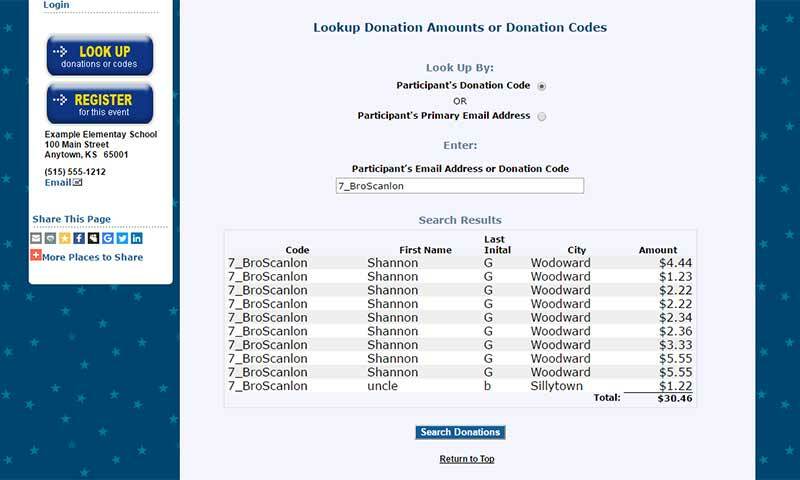 “Parents and friends usually prefer to donate money rather than buy food and products from school children. 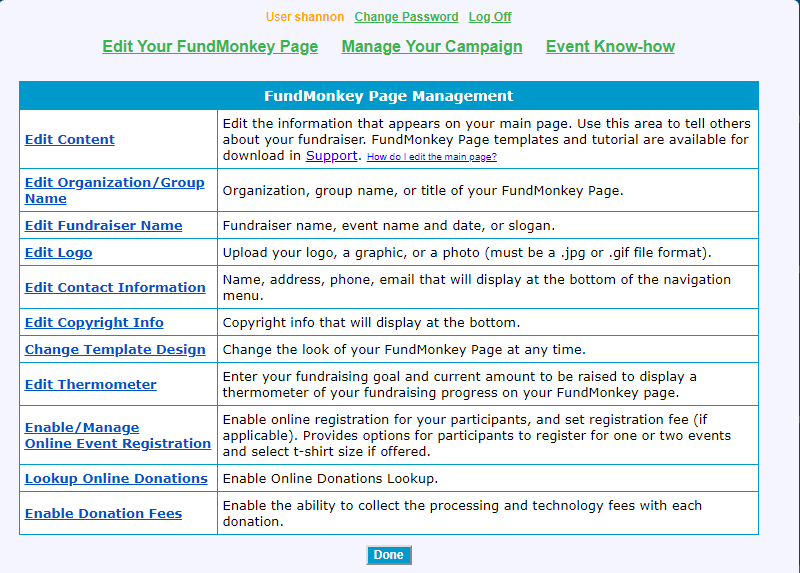 FundMonkey shows fundraising groups the process for raising money in a campaign with our proven software, social media, emails, in-person donations, a fundraising web page and tracking online donations by student, teacher and grade level. 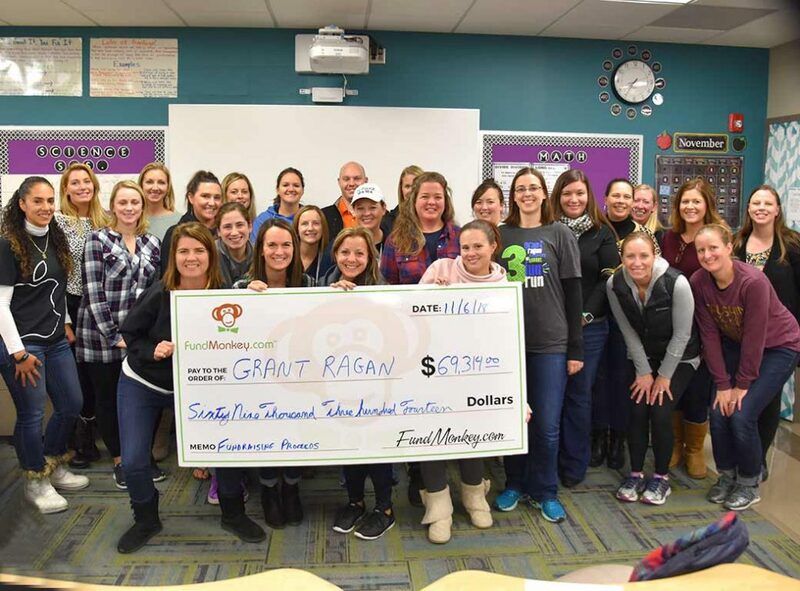 PTO/PTA leaders can log into their management screen and see which classroom has raised the most money online and motivate students through prizes or special privileges”, Godwin concludes. 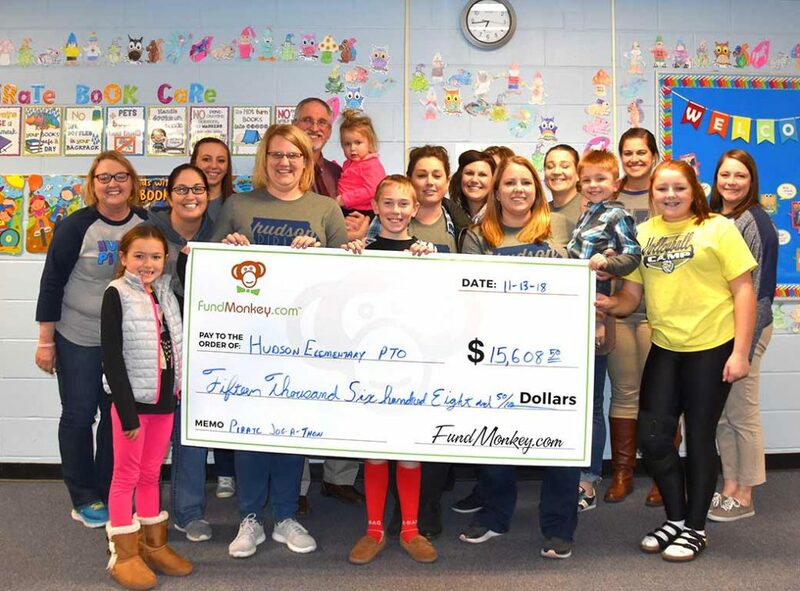 FundMonkey wants to thank all the parents and volunteers who invest their time and talents to help the children in their local schools. 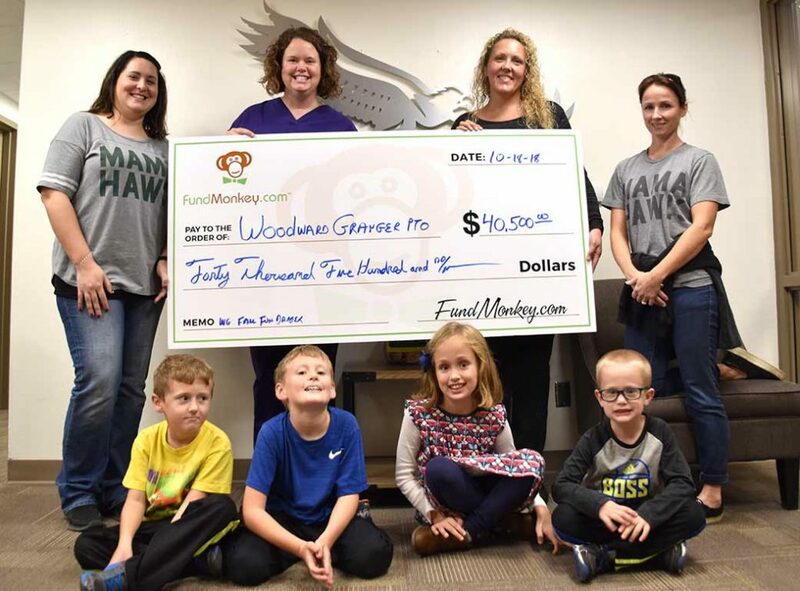 FundMonkey was created for them.